Australian South Sea pearls are among the rarest pearls in the world. With classic and timeless beauty, this pearl radiates mirror like lustre, giving it the ultimate visual appeal. 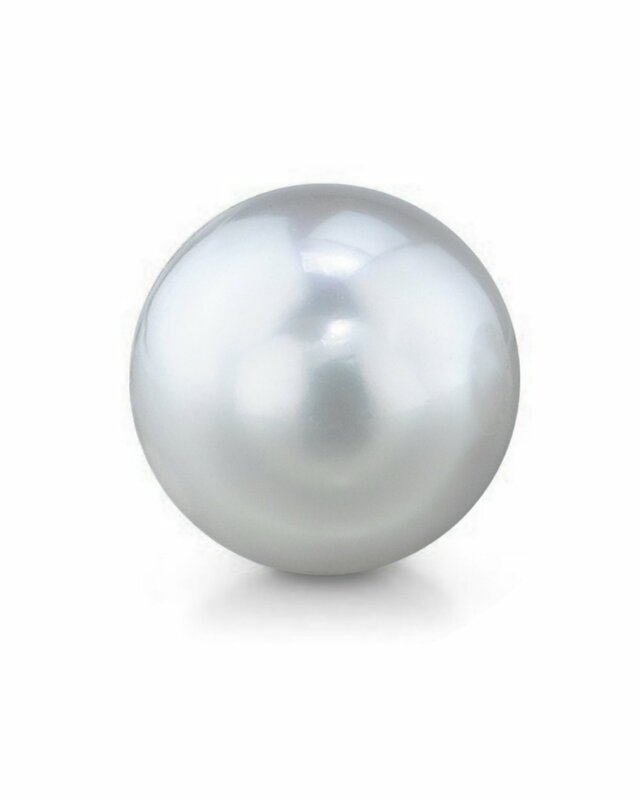 This pearl is perfectly round, and is available in AAA or AAAA quality. All of our White South Sea Pearl are imported directly from the shores of Australia, and each purchase is accompanied with a certificate of authenticity verifying the source and quality of the pearl. If you have any further questions regarding this pearl necklace, please feel free to speak to one of our pearl experts over the phone by calling 866-87-PEARL (866-877-3275) at anytime.